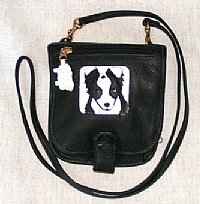 Other Items - CSJK9 Ltd.
We have a selection of dog related merchandise including bags and key rings. An 8 x 6 general greetings card with a 6 x 4 photograph taken by UK artist,Emma Horne. 'Billy No Mates! herbs' baseball cap.